Sometimes it’s important to get information from students about how they are learning. You might need to find information on how people learn, what they are interested in learning about and why they are looking to learn things. You can use this information to tailor your plans for interacting with students through all of your assignments. If done right, you will have an easier time getting to know your students and helping them learn more. Creating surveys can really make a difference. ProProfs is one of the best LMS Software that can help you create different surveys that will help people learn new ideas and concepts. The support that can come from ProProfs can help you develop and administer surveys to help you learn more about what you require. 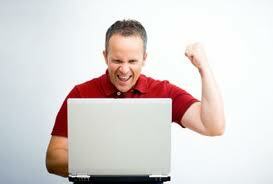 An LMS will help you out by allowing you to create questions and answers within a convenient and useful interface. This can work through a web browser in some of the best cases. The LMS will help you review information on how many questions you want to use and the number of answers you want to create within each question. You could even stick with some questions that let people enter in as many answers as possible. The questions and answers can be accentuated with a few images or other symbols that can link up to individual options. This can be ideal of you’re trying to get certain points in your questions clarified. The details on a learning management system must be measured carefully based on the specific answers that people have sent in. An LMS should let you adjust the values of each individual answer within a survey. This is critical if you plan on using questions that are based on a scale of 1 to 10 or another similar range. You must create questions that you know are carefully run and will not be far too difficult to follow so you’ll have an easier time with running your system the right way. You can look for different ways to customize your surveys by using custom colors and images, security controls, image and logo branding features and unique templates. An LMS should let you organize these display features to create survey that are more interesting to the average reader or participant. You have to do this right to ensure that your participants will feel comfortable with the content you are sharing. This could help you give people the best survey experiences that they will have while making your data more interesting for everyone to read and utilize. The information that can be gathered on a learning management system can be tallied and listed within special reports that the program can create. You can use this to get information on how many people have filled out your surveys and what answers they have given. Information on the specific answers that individual participants have given may be used in some cases as well. This could be ideal for when you’re trying to get information from specific sources. Information should be reviewed carefully to ensure your surveys are providing you with the information you want. This includes information that is easy to read and can even be prepared in a series of graphs. On a related note, any LMS that lets you work with graphs for your results page can help. This can help you identify trends and other pieces of information within your program so you’ll have a very easy time with gathering information as required. 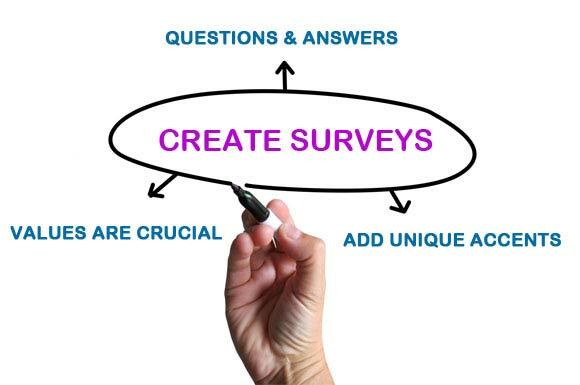 ProProfs Survey Software can help you get more out of your learning management system for when you are looking to be successful with creating surveys. This LMS should help you out with getting more out of your surveys so you can create good ones and review their results the right way. Previous The Virtual Classroom: What to use?